Condo buyers often know what building they want to live in and condo sellers are looking for a Realtor with experience selling condos in their building. How do you become the Realtor they call? Set up a website using the Limelight Marketing dedicated condo building platform and watch your search engine rankings soar. Are you trying to focus your marketing on a specific condo building? Our new unique, customizable dedicated condo building websites are designed to feature a building address and name enabling you to dominate the searches for that building. Buyers will find current listings and sellers will find an expert who knows about the building. 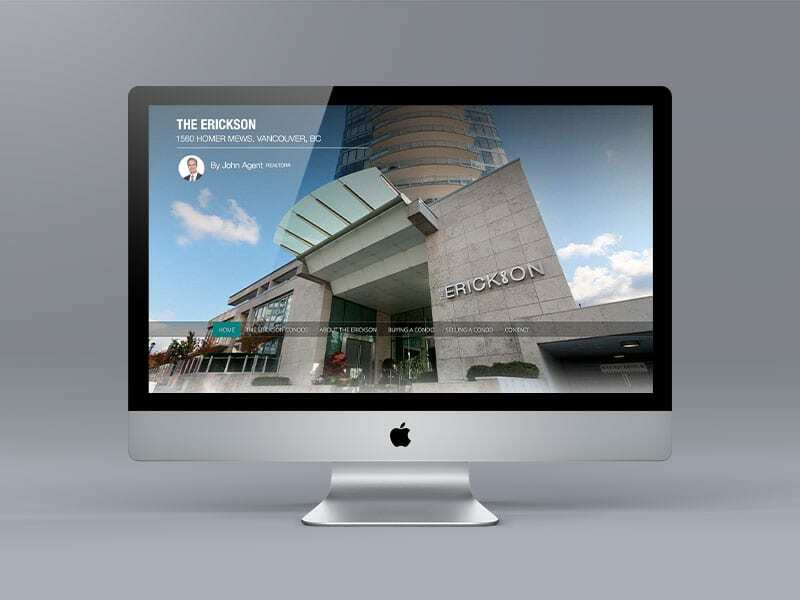 Single building websites allow you to showcase the building and provide floor plans, strata minutes, photo gallery, amenities, rental service and much more. For some cities we can also list all of the current MLS listings in the building by bedrooms to further enhance your marketing. In today’s media rich world every property for condo building deserves its very own website.